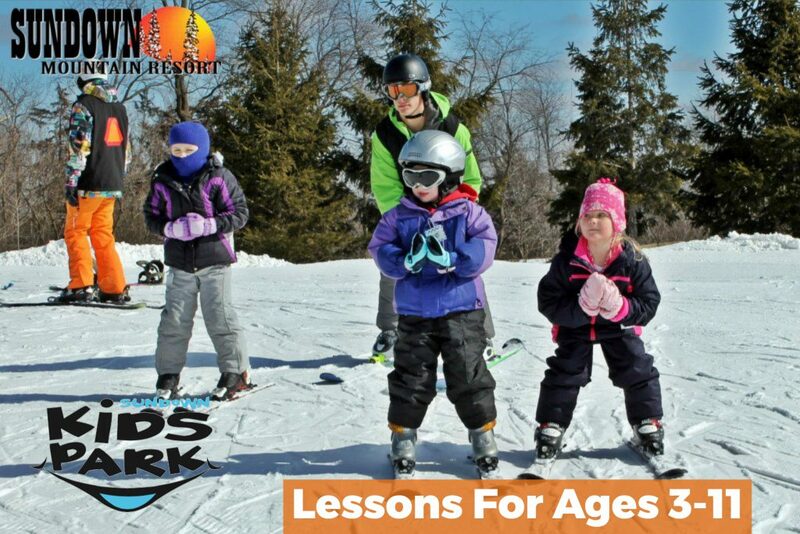 Children ages 3-11 can take lessons at our Kids Park, an area just for Kids, located next to North Lodge. 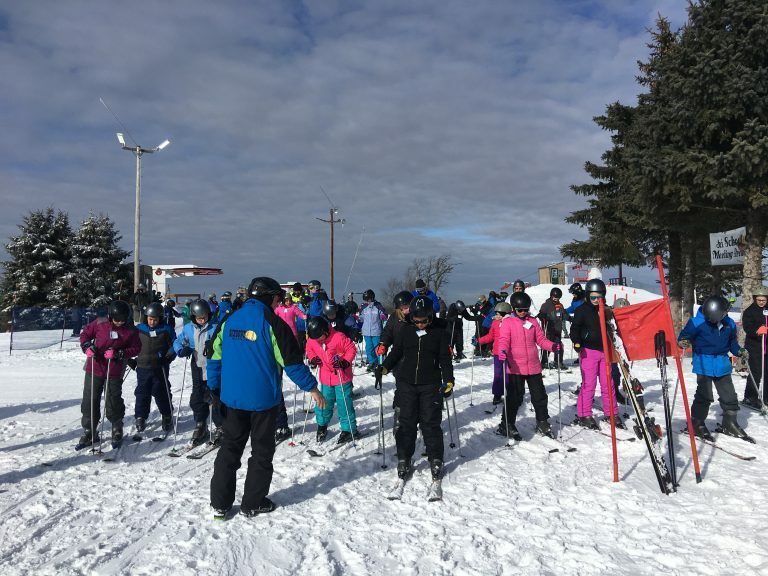 Lesson is held in the Beginner Area behind Mountain Center. Grooming and maintaining snow is vital to mountain operations. Come get a closer look at the machines that plow and comb our snow flat every night! Groomer will be located behind Mountain Center by Beginner Area. 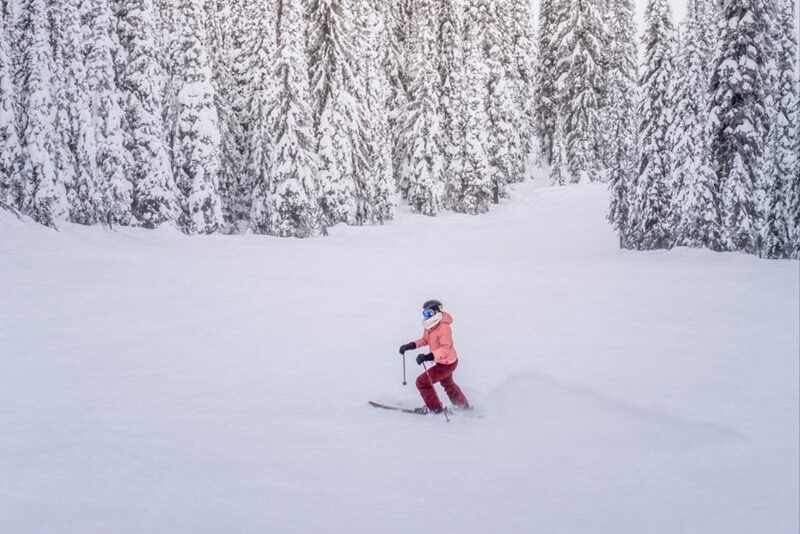 Ready to take your skiing or snowboarding to the next level? Come learn about the terrain, what to carry and how to be prepared for your first treks in the the side country or wilderness from an experienced and certified mountain guide. Class is located in Mountain Center Mezzanine. Carve out your very own snow sculpture. Start with a block of snow and see what you can make it. Dye your sculpture to really make it eye-catching! 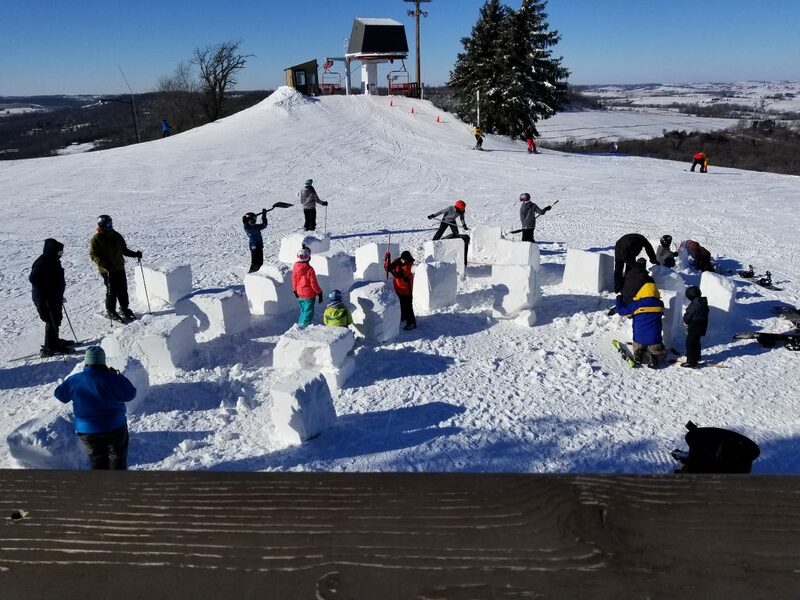 Snow Sculpture area is outside of Mountain Center. We’ve buried goodies in the snow. What will you find? 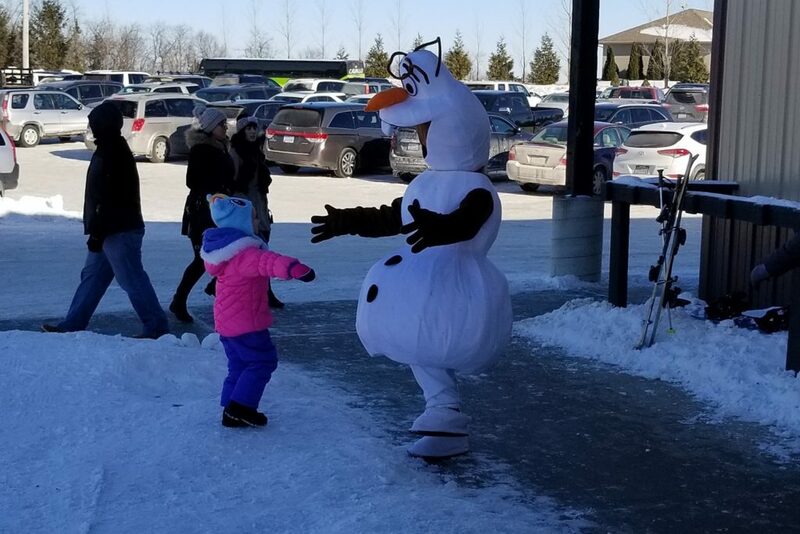 Come dig in our snow to uncover the loot! Located behind Mountain Center by Beginner Area. Ever wonder how we make all of our snow? 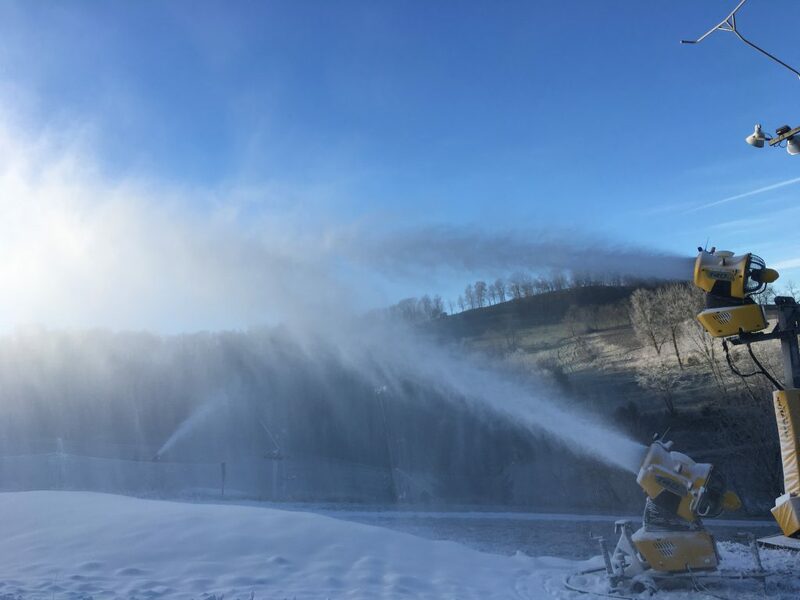 Come learn about the different types of snow guns and how snow is made. 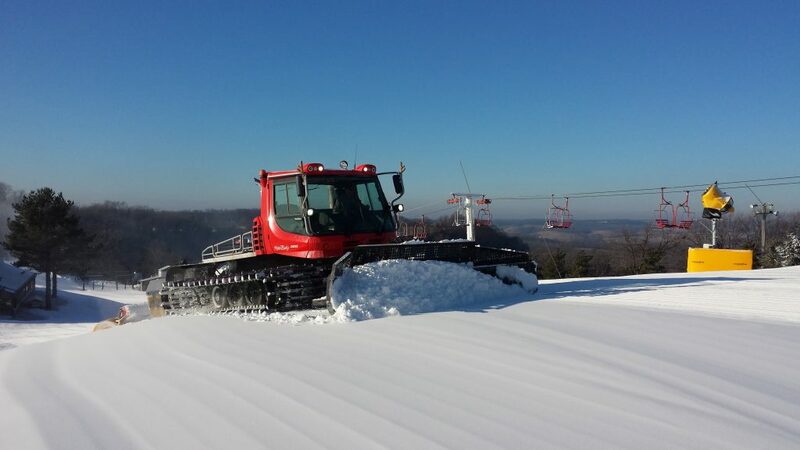 See a live demonstration of one of our snow machines! 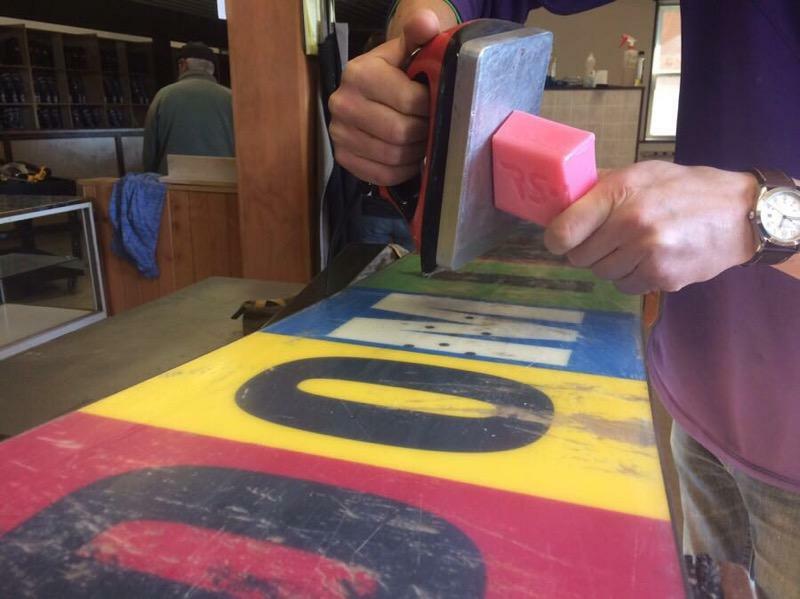 Learn the basics of keeping your skis or snowboard in tip-top shape from the professionals in Sundown’s tuning and repair shop. 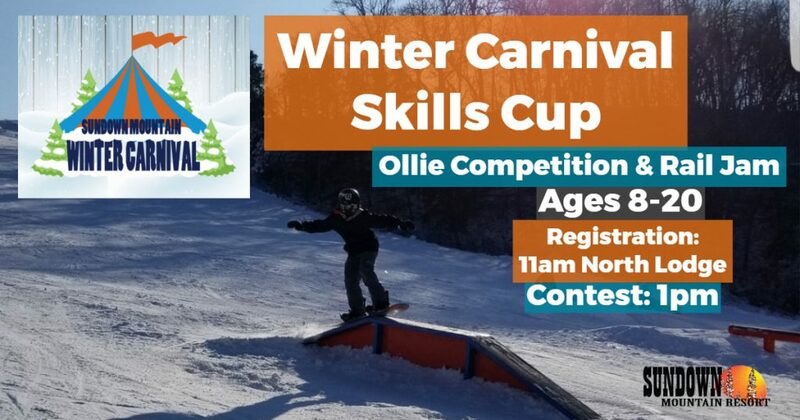 Bring your skis or board and let us teach you some new tricks on keeping it in its best condition. Event is held in The Tuning Shop in Mountain Center. Watch ICE AGE in the lower level of South Lodge. Enjoy the complimentary Hot Chocolate Bar!